This game has ended in a Mafia victory after seven days. Xandar (Observer QT) is here. Kree-Lar (Mafia QT) is here. 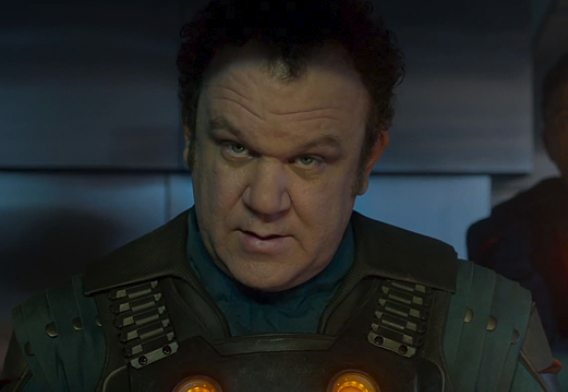 D1: Bill Murray, the Nova Corps (Town Vanilla), has been lynched. N1: VisceraEyes, the Nova Corps (Town Vanilla), has been nightkilled. N1: Holyflare, the Nova Corps (Town Vanilla), has been nightkilled. D2: LightningStrike, the Kree footsoldier (Mafia Vanilla), has been lynched. 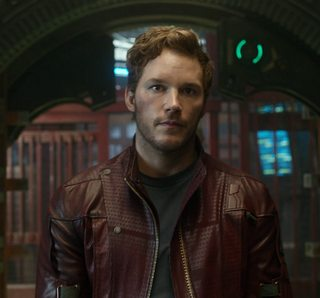 N2: ExO_, as Peter Quill, the Star Lord (Alignment Cop), has been nightkilled. N2: rsoultin, as Gamora Zen-Whoberi, (Town Jailer), has been nightkilled. N2: Palmar, the Kree footsoldier (Mafia Vanilla), has been nightkilled. D3: Alakaslam, the Nova Corps (Town Vanilla), has been lynched. N3: Eden1892, the Nova Corps (Town Vanilla), has been nightkilled. D4: Superbia, the Nova Corps (Town Vanilla), has been lynched. N4: No one has been nightkilled. D5: Breshke, the Nova Corps (Town Vanilla), has been lynched. N5: Vivax, as Drax the Destroyer, (Town Vigilante), has been nightkilled. D6: ritoky, as Nebula (Mafia Roleblocker), has been lynched. N6: Artanis[Xp], the Nova Corps (Town Vanilla), has been nightkilled. D7: Onegu, the Nova Corps (Town Vanilla), has been lynched. D7: Damdred, as Yondu Udonta (Town Miller), has been endgamed. D7: Fecalfeast, the Nova Corps (Town Vanilla), has been endgamed. D7: Trfel, as Corpsman Rhomann Dey (Veteran), has been endgamed. D7: Toadesstern, as Ronan the Accuser (Mafia Godfather), has survived. D7: sicklucker, as Tanaleer Tivan the Collector (Mafia Rolecop), has survived. This game is a large normal with heavy flavour. Roles and most mechanics are standard; knowledge of the film is not required, though I recommend you see it if you haven't! Spoilered, however please review the rule changes in voting and time cycle. They are different from the rules in the minis that I have hosted. No smurfs or hydras are allowed for this game. This game is a large normal with heavy flavour. There are no clues. The storyline in my game and depiction of any Marvel characters are for flavour purposes only. There will be a universal resolution period of 20 minutes for both factions for night actions. I would also like to thank my awesome and amazing co-host Blazinghand for assisting me with balance and special mechanics for my first large normal. Much <3 and many thanks! Armed with his Element Gun, his infamous Walkman, and his wit, Star Lord is a master strategist and problem solver, with vast knowledge about various societies and cultures. His psychic link with his sentient energy form allows him to, among other tasks, scout out situations and gather information on people, places or things. As such, this ability allows Star Lord to submit the name of a player each night to check his or her alignment. 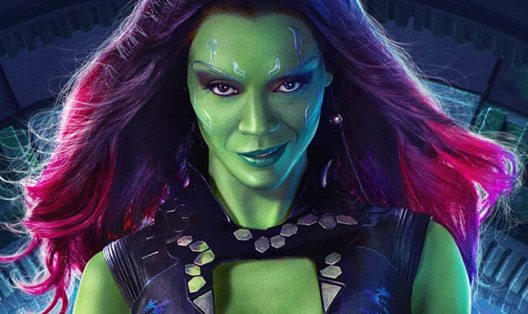 Gamora is the last of her species. Her abilities include superhuman strength, agility and durability as well as an accelerated healing factor; she is a highly skilled assassin. Gamora’s abilities allow her to select a player to sequester each night. The target will be unable to take any action. However, sequestration will protect from any and all KP. 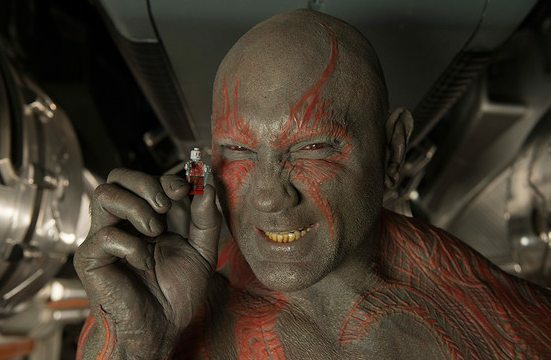 Drax the Destroyer's new powers include, among others, the ability to project energy blasts from his hands. He also possesses a limited amount of energy that he can use to take someone out for good. Drax has the power to eviscerate a player of his choice each night using his lethal energy blasts. He has one blast he can channel on a given night. Rhomann Dey was the leader of the Nova Corps of Xandar. Dey has crafted special armour for protection against certain types of species. Rocket is a genetically engineered raccoon who is gifted with speed, and acute sense of smell, sight, hearing and touch. 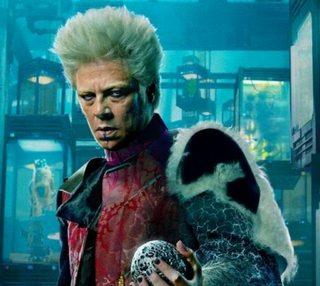 An expert marksman, he recruited Groot, an extraterrestrial plant who arrived on Earth looking for humans to capture and study. Rocket and Groot formed a bond when they joined Star Lord’s strike force. 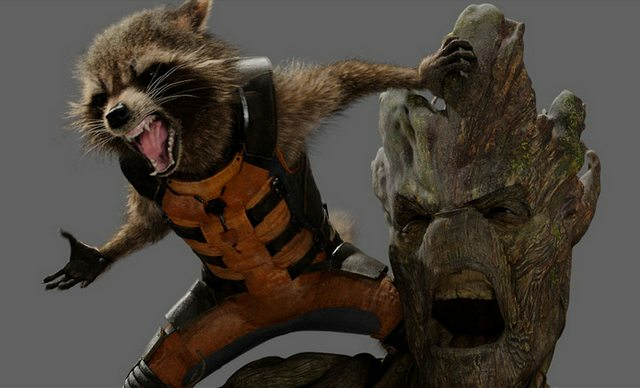 Rocket developed a learning and understanding of Groot’s language. Confirmed to each other, they are able to communicate privately with each other. Rael is a Rigellian Nova Centurion secretly recruited by the Xandarian Worldmind. 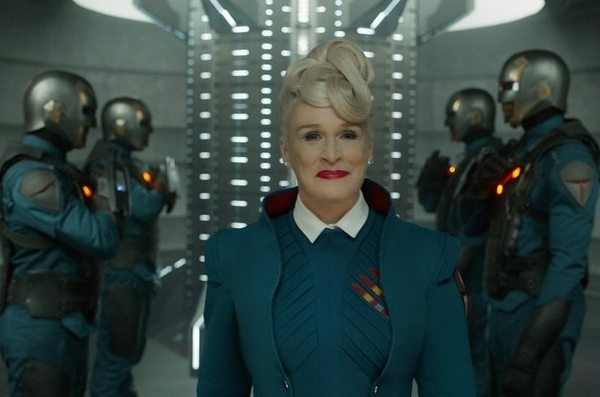 She remains in charge of the Nova Corps; endowed with the Nova Force, she can manipulate energy to her advantage. At night, her manipulation of energy allows her to sense a target and see who that given target visits that night. 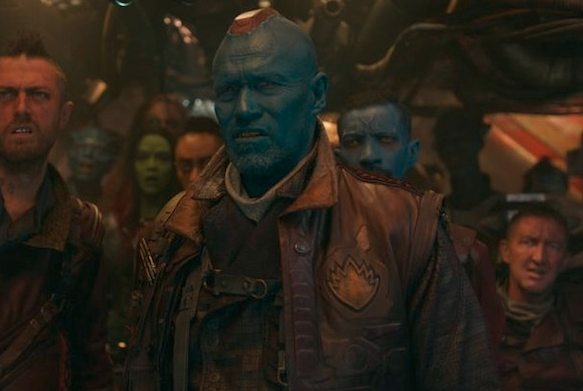 Yondu is a leader of the Ravagers, and with them, helps the Star Lord steal the Infinity Orb. He works for good, although his alliances with a number of the other races in the galaxy has been muddled because of various conflicts. 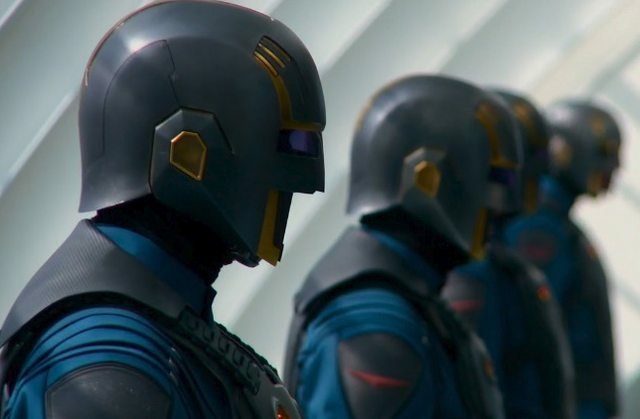 With the Nova Corps unsure of your alliance, they are not sure whether to trust you. You are not aware of any problems however with the Corps and carry on with your business. 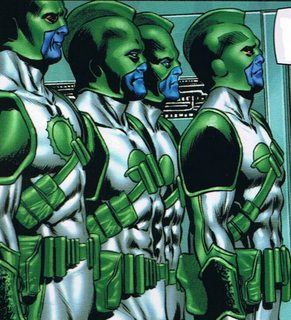 The Nova Corps defend the Xandarian civilization and protect and safeguard the Xandarian Worldmind. They have no special powers, but use their intelligence on a daily basis to seek those who wish to destroy Xandar. Lend your voice and vote as you defend the Nova Force from evil. 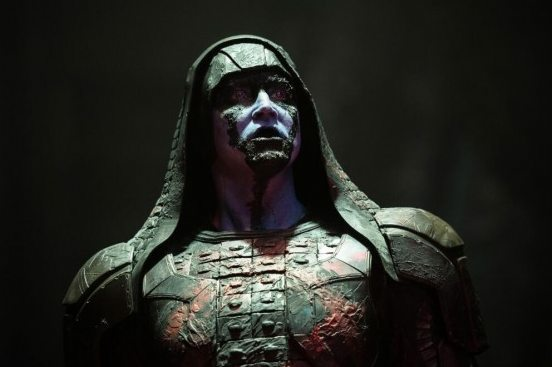 Kree fanatic Ronan the Accuser is specially equipped with full body armour that creates fields of invisibility and amongst other weapons, uses his universal weapon, which uses cosmic energy for among other things, the rearrangement and transmutation of matter. These abilities in particular allow Ronan to maintain complete and total immunity to alignment checks and tracker checks. Athletic, intelligent and adept at combat, the mercenary Nebula wears blasters on her wrists that fire concussive blasts of energy. The blast one receives is severe enough to knock them out for a long period of time. Nebula can choose to blast any player unconscious rendering them useless for the evening. 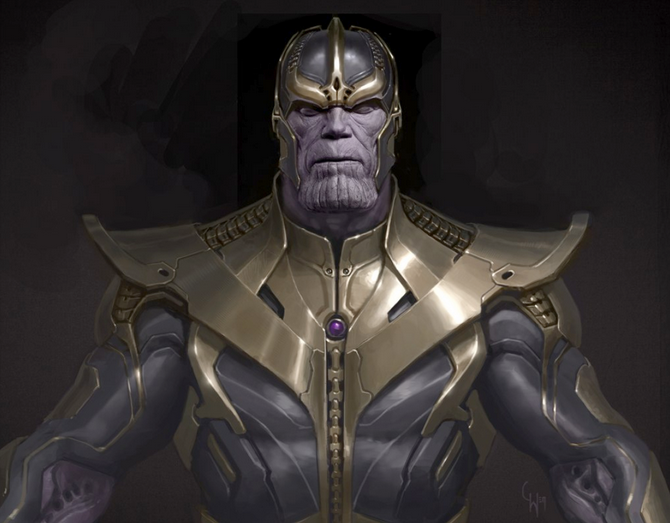 Thanos is a mutant member of the Titanian Eternals, and is capable of space flight, force field projection, teleportation, time travel, and movement through alternative universes. He is able to manipulate forces such that the good look evil and the evil look good. He can perform this adjustment of force fields on one person per night of his choosing. Korath the Pursuer is trained in the martial arts and wields beta batons capable of stunning opponents on contact. Korath can supercharge enough force in his batons to kill any player of his choosing on a given night. Tanaleer Tivan the Collector has the ability to manipulate cosmic energy to project concussive force beams, morph into alternate beings, and use stun and stasis beams to incapacitate his enemies. Tanaleer’s abilities allow him to submit the name of a player each night to reveal their role. The Kree are a nationalistic and militaristic society with the only widespread mission being worship of the Supreme Intelligence. 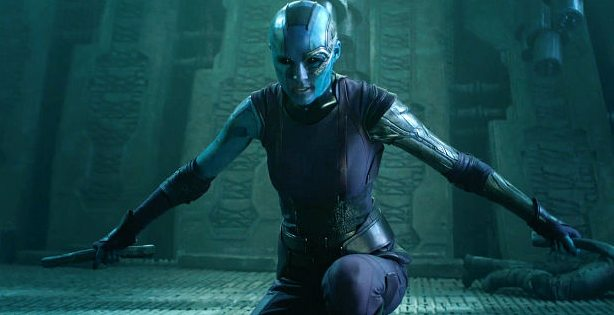 The Kree do not hold any special powers but can carry KP if they so choose. The Infinity Orb is a special mechanic to aid the Nova Corps and the forces of good against the forces of evil. However in the wrong hands, the Orb means trouble for the people of the galaxy. Each night, the orb will be RNGed to one player, who will then submit the name of a target. The player will not know what ability they will trigger until the daypost. The ability triggered will be RNGed. Orb powers can be roleblocked. If roleblocked, the orb is considered used for that evening and the power in question will have been wasted. 2 The following roles will return as "vanilla": VT, vanilla scum, godfather, masons, veteran, millers. 4 Vigilantes will return as "vigilante." The orb dissipates when the game reaches 11 players or when the orb is used 4 times in the game, whichever should come first. 1 Scum RB resolves first. Where a scum RB and town JK should RB each other, the RB will pass, however the JK loses his/her protective ability. 2 If the vigilante gets roleblocked, his/her bullets will not be refunded. 3 Passive powers for Rhomann Dey and Ronan the Accuser are not roleblockable. 4 There will be no notifications allowed unless absolutely necessary. 5 There are no third-party players. 6 There are no alignment changing mechanics. 7 KP from opposing factions will resolve simultaneously. 8 Any given scum can deliver a faction kill as well as any KP granted by the orb. Delivered by individuals, and subject to RB/track rules. The editing zero tolerance scares me. It happened to me by mistake on various occasions. If anyone has any questions on any of the mechanics - this is the time to ask them. so the first one is the guy with the orb checks the target and the second one is the guy with the orb gives a one-shot track to the target? Or is that a typo and the target gets tracked? Don't fall for it people! Year after year the same thing with this guy. You do not know which power will be used, only who it is being used on (since you choose the target). When a power is used, it's no longer on the list available to be RNGed. Someone who tries to use the orb and is RBed, fails to use the orb, and no power is expended. Whether or not you use the orb, at the end of the night it travels to a new random player. When the orb has been used 5 times or there are 11 or fewer players, it goes away. Blazinghand beat me to it, but yes, if I had to put it in one sentence, you become a special role for one night with any one of the four abilities (for what you said, rolecheck and tracker respectively), though you have a 20% chance of dying for choosing to use the orb. EDIT: Also edited the orb section for clarity, hopefully easier to understand now.